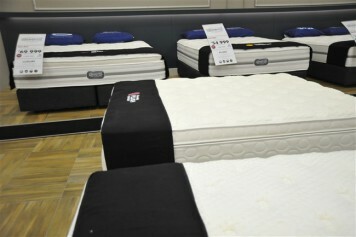 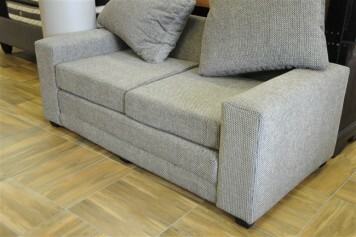 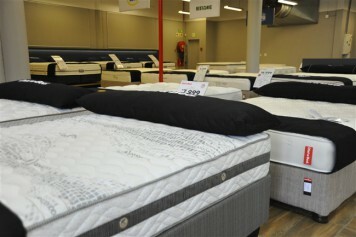 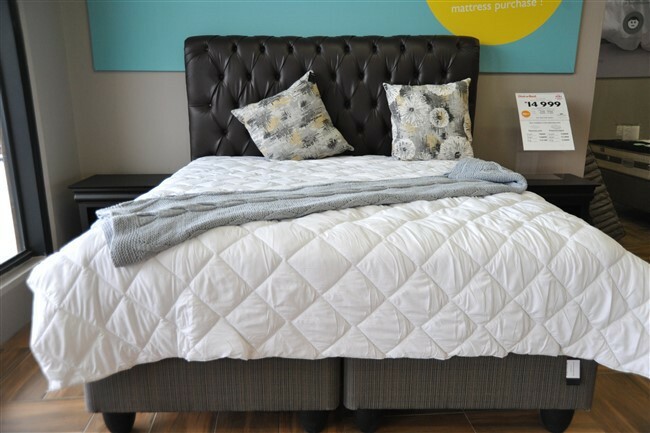 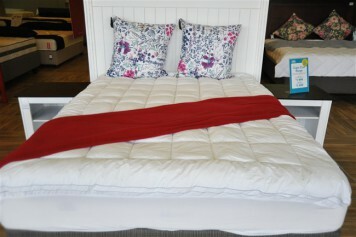 Dial-a-Bed is widely marketed as a bedding specialist focussed on customer convenience. 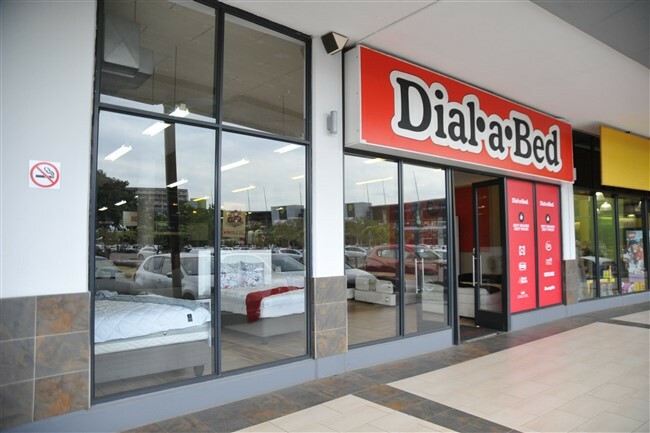 "Phone Today, Sleep Tonight", is the reassuring pay-off line that revolutionised the bedding industry nine years ago when Dial-a-Bed entered the market. 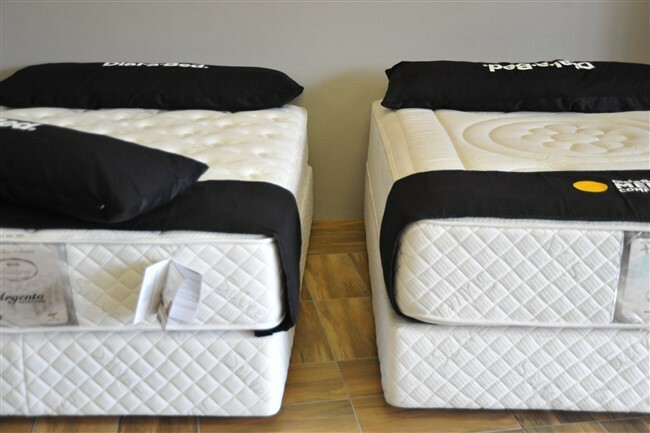 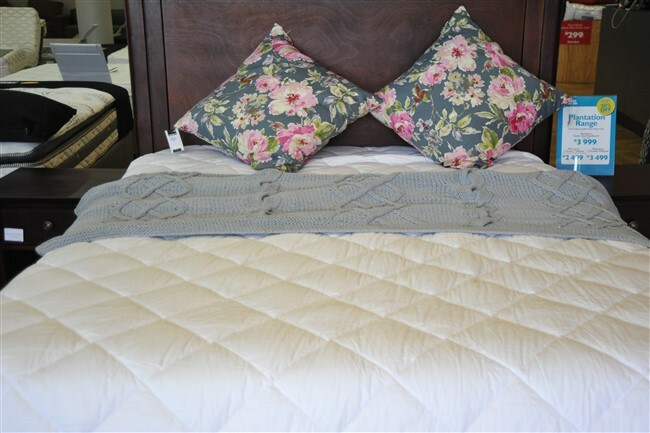 With its innovative and highly successful concept of allowing customers to order new beds on the phone and have them delivered, often on the same day, it brought bedding convenience to the South African market.